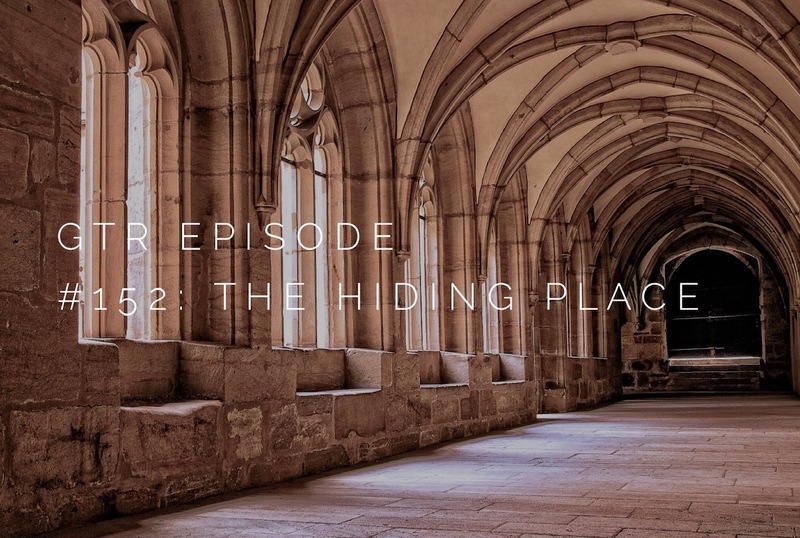 On this episode: Perspectives from people, stories and sounds from the Holy Land. 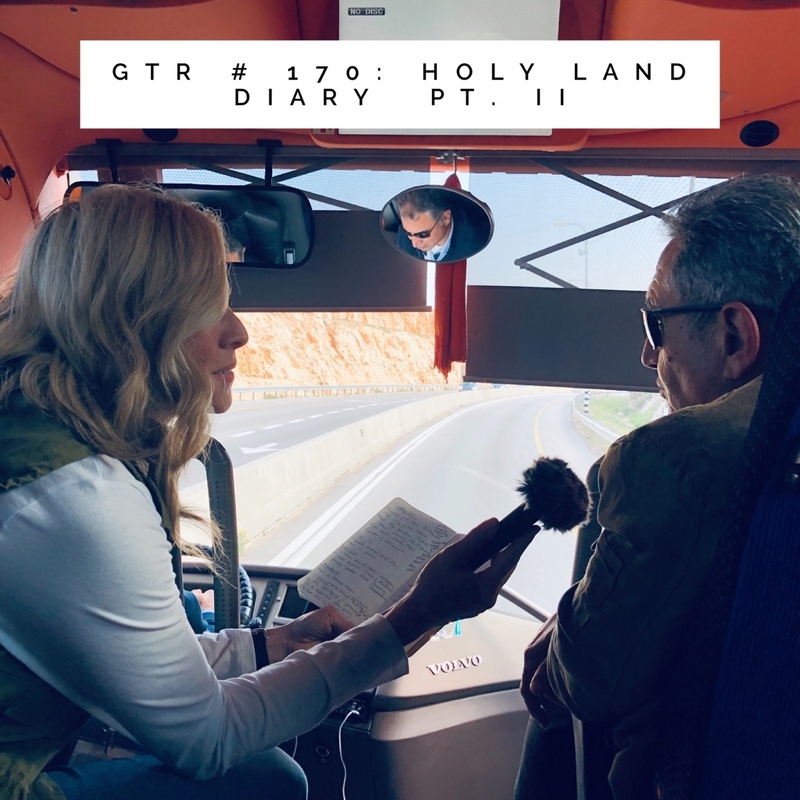 Special guest Jarir, an Arab Christian and tour guide sits down for a candid conversation about life in Israel. Plus, an exciting update about the fundraiser for Aid to the Church in Need, and more! Click here to become a GTR "Good Friend" of the show. Thank you so much for your support! 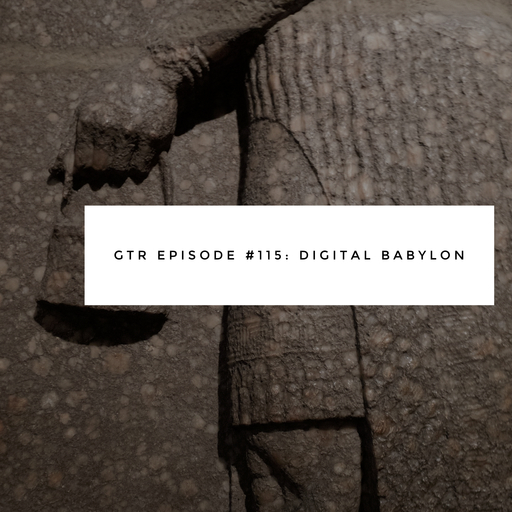 On this episode: David Zach, the lead singer of Remedy Drive, talks about his work with The Exodus Road in battling human trafficking. Fr. Nathan Cromly, CSJ shares the secret to praying like a monk with "Padre in Your Pocket." Recapping the Old Glory Relay, celebrating St. Francis of Assisi, and more! Click here for The Exodus Road. Become a GTR "Good Friend" of the show! Click here to become a Podbean Patron. Thank you so much for your support. Broadcasting from the Loyola Retreat House in Clinton, Ohio. 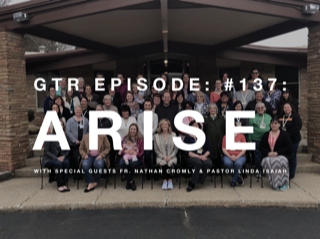 Special guests Pastor Nathan Cromly and Pastor Linda Isaiah share highlights from the Arise retreat. 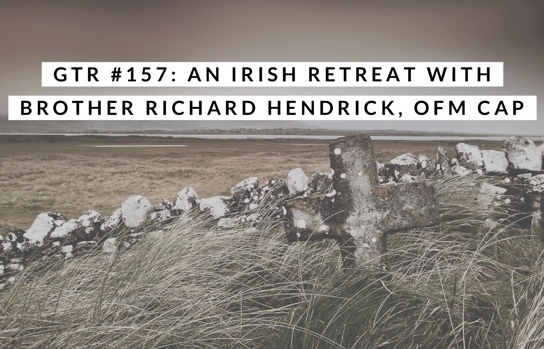 Find out how you can apply the messages from the retreat to your own life and circumstance. Preparing for Italy and taking your prayers on pilgrimage, and much more. Become a GTR "Good Friend" of the show! Click here to find out more about the Podbean Patron program. Thank you for your support! GTR: #043 A Housewife Who Hasn’t Figured It Out! On the show today, Brooke welcomes her mom back to the program. They talk about taking risks and unpacking the concept of "true self/real self." Brooke's mom reveals something about the show that really bothers her, and thoughts about interpretive dance. An easy at-home facial guide, and more! Join us for First Annual Advent Retreat: Arise!! A Good Things Radio Women's Retreat only a few tickets left: Purchase Here!